Congratulations David on winning the Fact Bigfoot Button and the Austin Porter, Ben Hansen and Devin Marble signed Wizard World Comic Con badge and lanyard. Welcome Back Fact or Faked Giveaway! 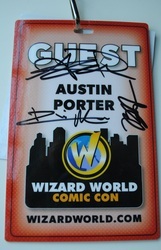 Time for a giveaway to celebrate the return of Fact or Faked and the @FactOrFaked follower goal of 7,000! 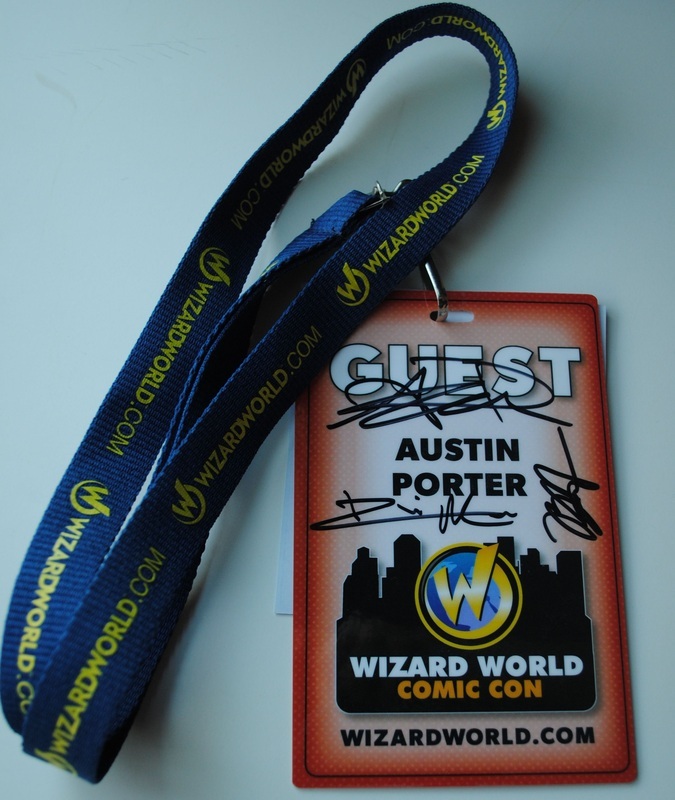 Winner receives a Exclusive Fact or Faked Fan Site Bigfoot Fact 1.25" Button and Austin Porter's Anaheim Comic Con Badge with lanyard from Wizard World signed by Fact or Faked: Paranormal Files Team Members, Austin Porter, Ben Hansen and Devin Marble. *Contest ends on 10/21/11 at 9 p.m. pacific. Open to US residents only. One tweet is enough for entry.